So, what's everybody's opinion of his reveal? Because that definitely was the biggest WTF factor in this series so far. Honestly, I kinda saw it coming? I felt as though he knew too much and put up with too much for not being a direct iteration of Xehanort. I'm pretty sure it was Luxord who mentioned Xigbar had him and others looking for this box no one else knew about. How does he know about the black box? I figured he wasn't letting on to who he actually is. We've been speculating for years that Xigbar isn't all that he seems and he's up to something. I didn't expect him to be Luxu, but it makes total sense. As early as his appearance in Olympus I was expecting him to be someone from the Chi era. I was more leaning to him being the MoM from their shared manneirisms so I was still taken by surprise when he turned out to be Luxu. All I could think was "nice job getting your eye destroyed by what is essentially a nameless jobber to you, dumbass"
I hope at some point we get to see his original form. Xigbar was the one who recruited Marluxia and Larxene into Organization XIII. This revelation just made that decision way more symbolic. I'm not surprised that he turned out to be more than he seemed but it definitely shocked me to find out he was Luxu. Now my curiosity leans towards when exactly Braig turned into Luxu (if there was even a difference to begin with) and how is Luxu's original appearance. He body hopped so there's a good chance maybe he was both? 1. How is Xigbar apparently still Norted at the end? 2. Why did he need to become a Nobody again, when he was already part Xehanort when he returned to being Braig at the end of Re: Coded? He wasn't. Yellow eyes are a sign of the Darkness, not necessarily Xehanort. It's just that Xehanort = Darkness and yada yada. Aqua definitely wasn't norted. I don't really remember Braig coming back at the end of Re: Coded so not going to answer that, but maybe it's for the same reason Even had to become Vexen again for some reason. He wasn't. Yellow eyes are a sign of the Darkness, not necessarily Xehanort. So, it's basically a Star Wars reference? The yellow eyes thing needs to be addressed and examined. In the BbS Ultimania Nomura stated that Braig's yellow eye was because he was influenced by and interacted with Xehanort, which prompted a lot of us to actually debunk the idea that it meant Darkness. However, that clearly fell out out of the window due to Aqua, unless Nomura will somehow explain that Ansem's blast was full of Nort energy or something like that. It is possible that the current canon is that Xehanort is only a "carrier" of golden eyes and therefore Darkness, but he clearly had them prior to his so-called corruption. So yeah, I think I wanna see what the Ultimania for KH III has in store, but to me this whole business isn't as crystal clear and direct as it should be. I don't see why yellow eyes needs to be explained. It's all just visual shorthand that's easy for the audience to follow. Maleficent & Chernabog are the 2 villains viewed as the most pure & absolute evil beings in all of Disney film history, their frightening appearances utterly iconic. 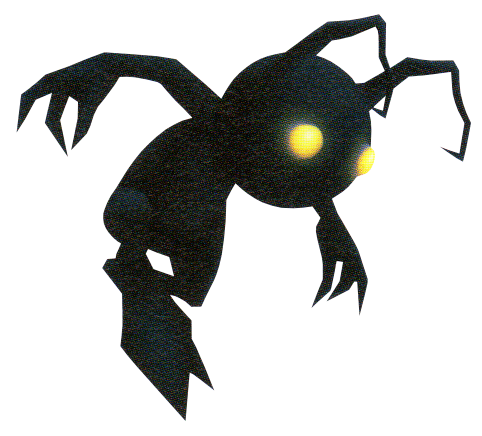 With both of them having solid black skin & glowing yellow eyes, Square made those traits the common atheistic of all heartless so the player immediately understands upon first seeing a heartless that it is a being of darkness. As such, darken skin & yellow eyes becomes the visual shorthand for human being associated with that same darkness. I mean... because the series itself made such a big deal out of it? Braig/Xigbar has two different closeup scenes which basically scream "LOOK AT HIS EYE AND HOW IMPORTANT IT IS", and was a theme clearly picked up again when years of KH III material kept showcasing the different vessels and their new eyes. One of the greatest thingamabobs in the series' lore is an eye which gazes in the future and looks at us from 20 different weapons. 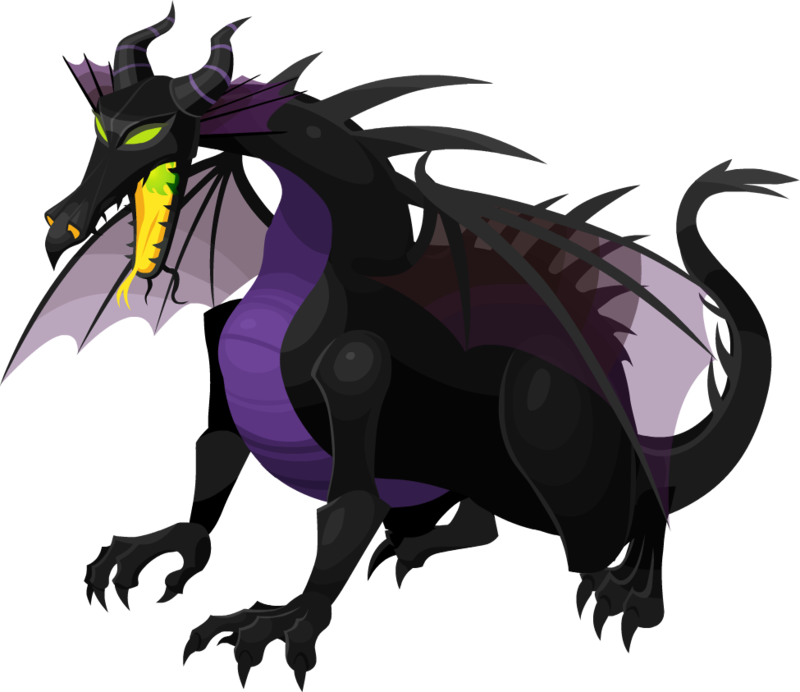 And considering those eyes aren't the ones they were born with but something they acquired due to a certain even that the series' author went and remarked, that puts them in a different case than Chernabog and Maleficent's villain representation. I feel like Xigbar / Braig might actually be Brain from the KHUx era. In the latest episode he did have something sketchy to do with changing the events of how things were supposed to turn out. In the recently released episode of the KHUx game, Brain says that he will be the one to change the events of how things pan out because they were following a road that led to an eventual ruin. I'm thinking the reason why in KHIII, they were able to rewind the time of when everyone died to that heartless overrun and sora was sent to the Final World and you see the ending of the book of prophecies play out that says "And so, as foretold, darkness prevailed, and light expired". The reason why they were able to go back in time and have that heartless overrun play out again but THIS TIME have Ephemera show up to help out was because Brain was the virus that changed the events of how the book of prophecies was supposed to play out. Did that just make sense to anyone or was it just me? I really think that is what happened, it really makes sense now. Brilliant reveal and brilliant character. It was obvious that Braig was a major character but the way hes set up no one could have predicted he was both Luxu, Xehanorts masters, as well as Xehanorts apprentice and acting under the presupposition that him (an original keyblade master) would have to have the keyblade he was given passed back down to him. Its interesting to watch the past cutscenes knowing what we know now. Uh, it's not stated that he's Xehanort's Master.